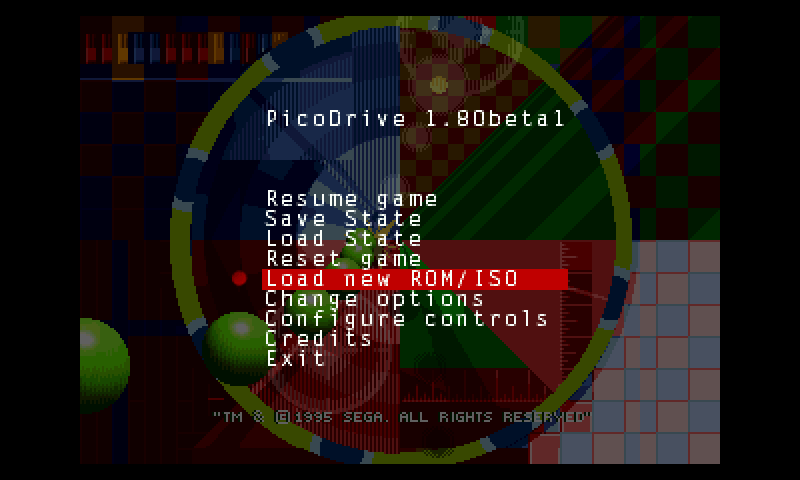 Great emulator! Only game on the Genesis I've found not to work is Herzog Zwei. Best SEGA emulator out there!! This is AWESOME !! The only issues found are for some 32x titles. Thank you !! Seems to have issues in SuperZaxxon B4 with tearing (New kernel). Don't know how you decided that, they are exactly the same, this just has pxml updated to pass validation.